Discover How to Follow the Paleo Diet Fast and Easily with over 50 GREAT Recipes! Pick up this bestseller for less than a cup of coffee! Read it on your PC, Mac, smart phone, tablet or ebook device. You're about to be shown the best tasting and simple Paleo recipes that have been proven to help manage weight efficiently. 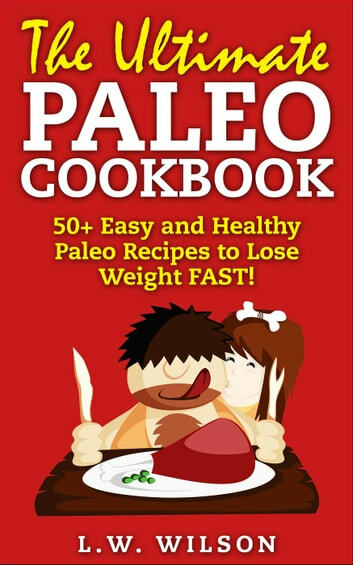 This book contains over 50 mouth watering recipes that will not only taste delicious but actually have you overjoyed to be apart of the Paleo lifestyle. These recipes include: breakfast, soups, lunch, dinner, desserts and even condiments (like the recipe for Paleo Ketchup)!